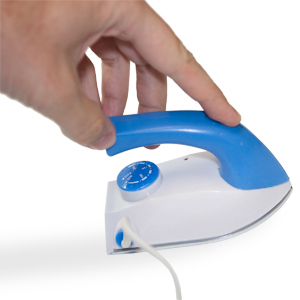 As the product ad points out, this fully working iron uses half the storage space as your typical iron. 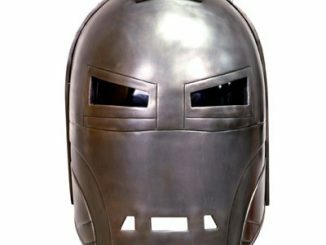 It’s worth buying it for that factor alone, since we are always looking to use our space more efficiently. 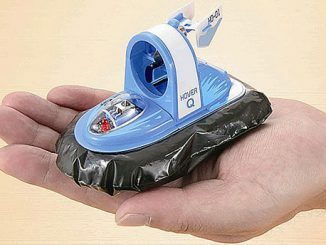 That means that it’s also great to take with you when you travel. 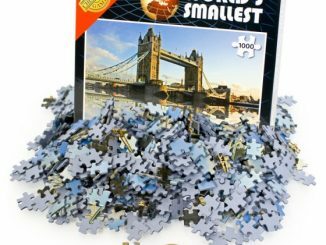 The whole thing measures about 4,5″ long X 2″ wide. 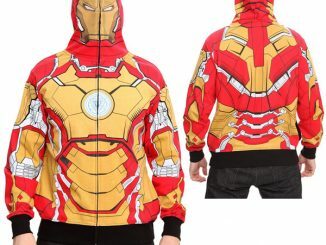 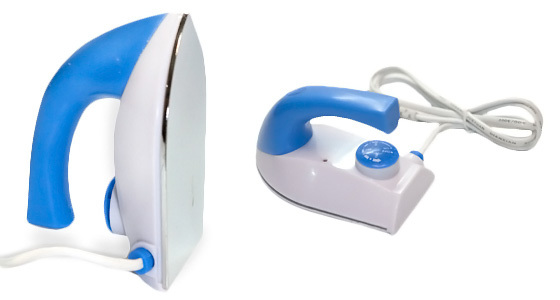 If you want to ditch your old clunky iron for this guy, it’s just $28.99 from Stupid.com. 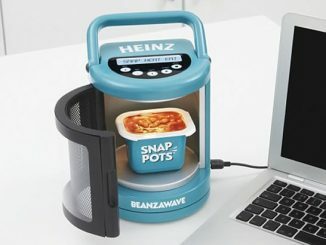 Beanzawave is the name of this brand new USB-powered gadget from the American food company Heinz. 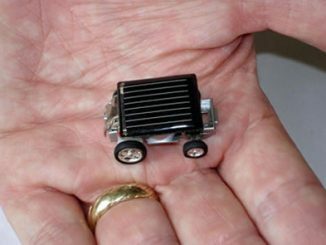 It is the world’s smallest, portable microwave oven. 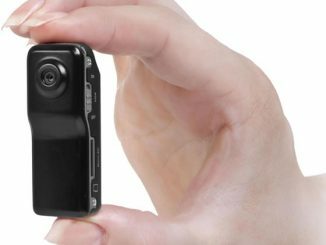 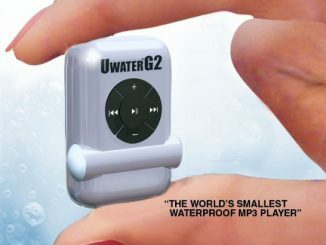 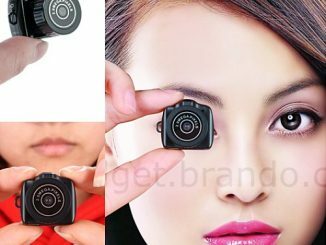 UwaterG2 is the name of this ultra-tiny audio player, which the manufacturer claims to be “the world’s smallest waterproof MP3 player” with its amazing 0.4 x 1.25 x 1.75 inches (0.9 x 3 x 4.5 centimeters) in size.